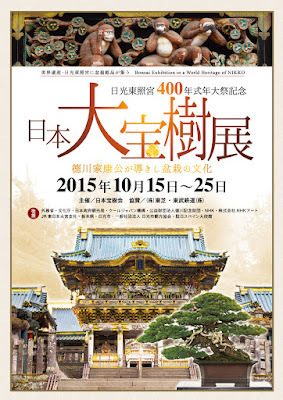 Esprit Bonsaï : Dai-Hoju-ten Exhibition in Nikko Toshogu Shrine, Nikko, from 15th to 25 th October. 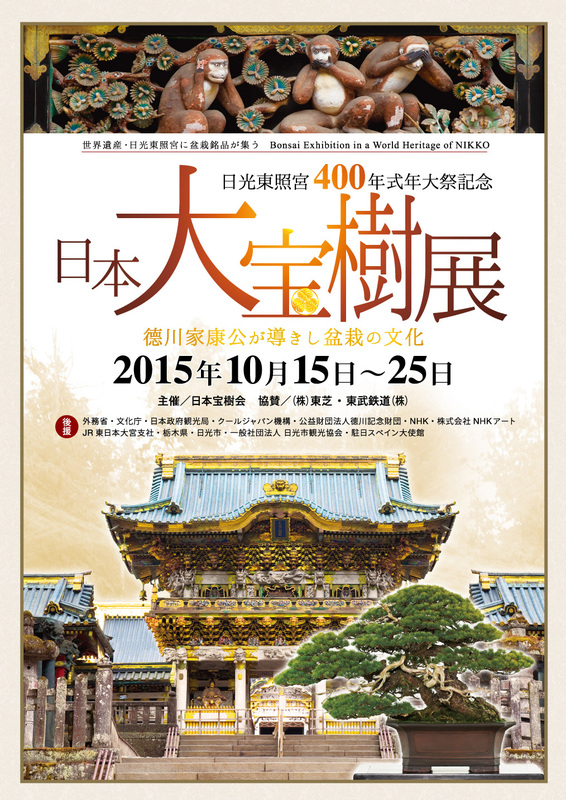 Dai-Hoju-ten Exhibition in Nikko Toshogu Shrine, Nikko, from 15th to 25 th October. This year, Japan is planning some special exhibition, as Dai-Hoju-ten Exhibition in Nikko Toshogu Shrine, Nikko, from 15th to 25 th October. This exhibition is an event which celebrate the 400th anniversary of the death of Tokugawa Ieyasu, the first one Shogun of Edo Period. 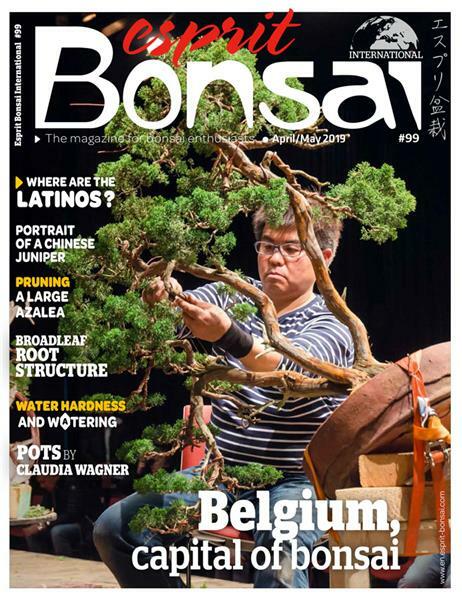 About 200 trees will be display. 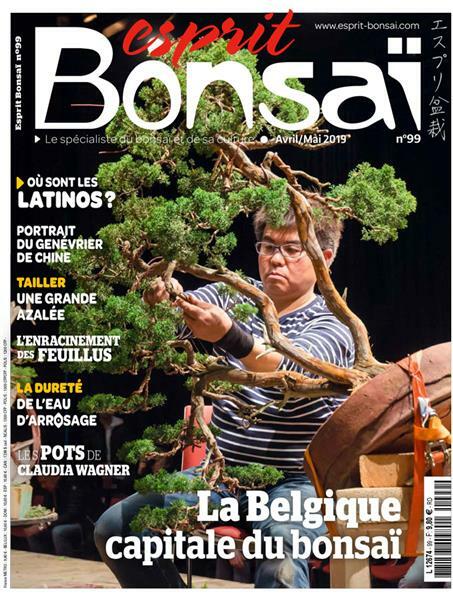 This bonsai exhibition will also become a hot topic ! Nikko Toshogu Shrine is a Shinto shrine located in Nikko, Tochigi Prefecture, Japan. It is a part of the Shrines and Temples of Nikko, a UNESCO World heritage site.